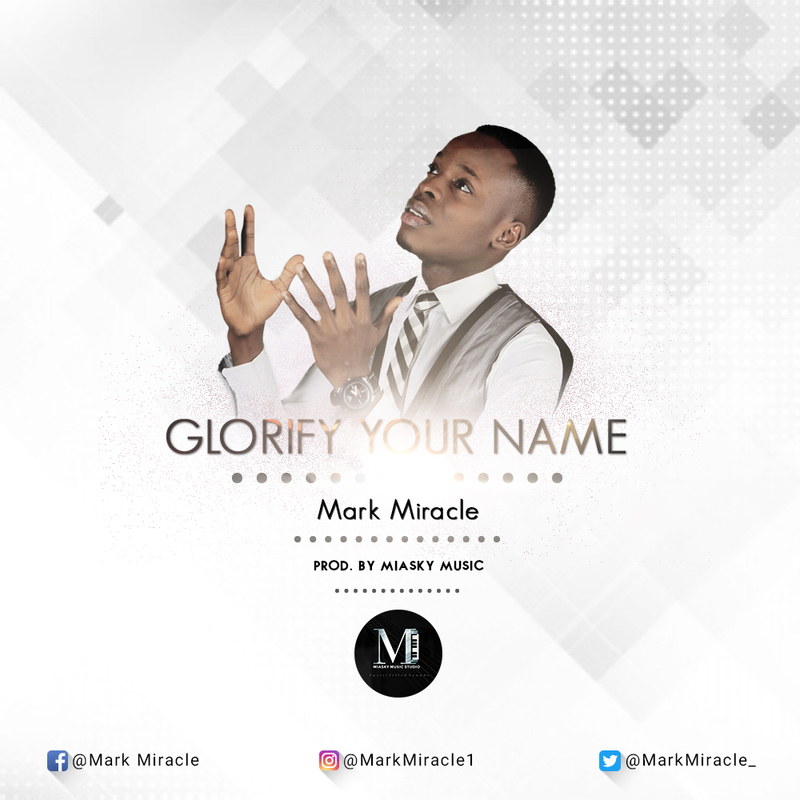 Mark Miracle makes another return with this Spirit filled song titled Glorify Your Name; coming from the producers of Amen by Salvation Ministries Choir, MIASKY MUSIC. When you glorify God, He does wonders but God can decide to do wonders even before you ask Him; just to have His name glorified! God will do an unexpected miracle in your life this season.